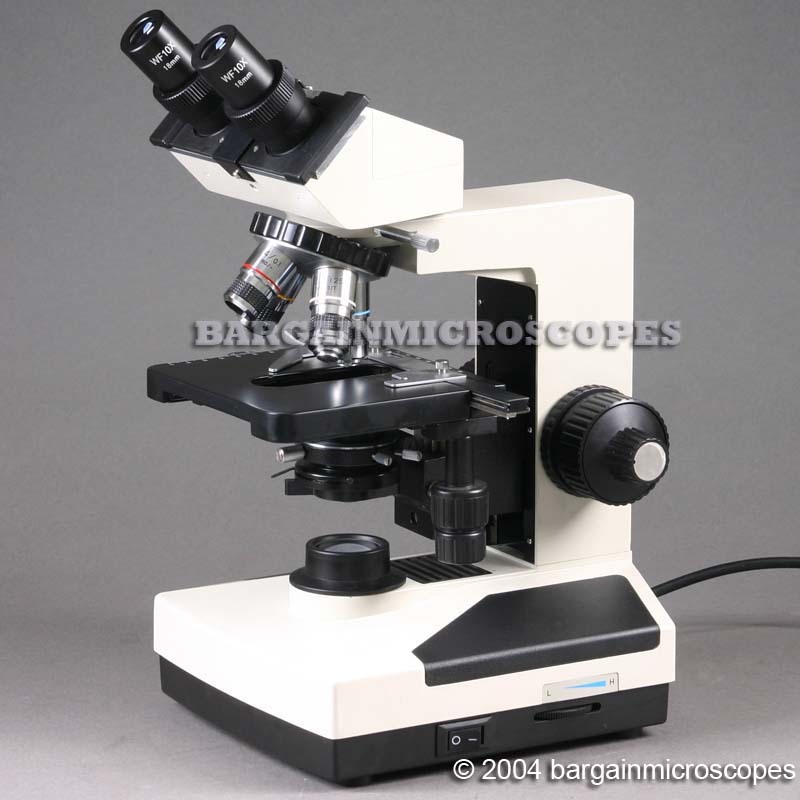 These are Higher Quality Biological Microscopes for Medical and Research use. 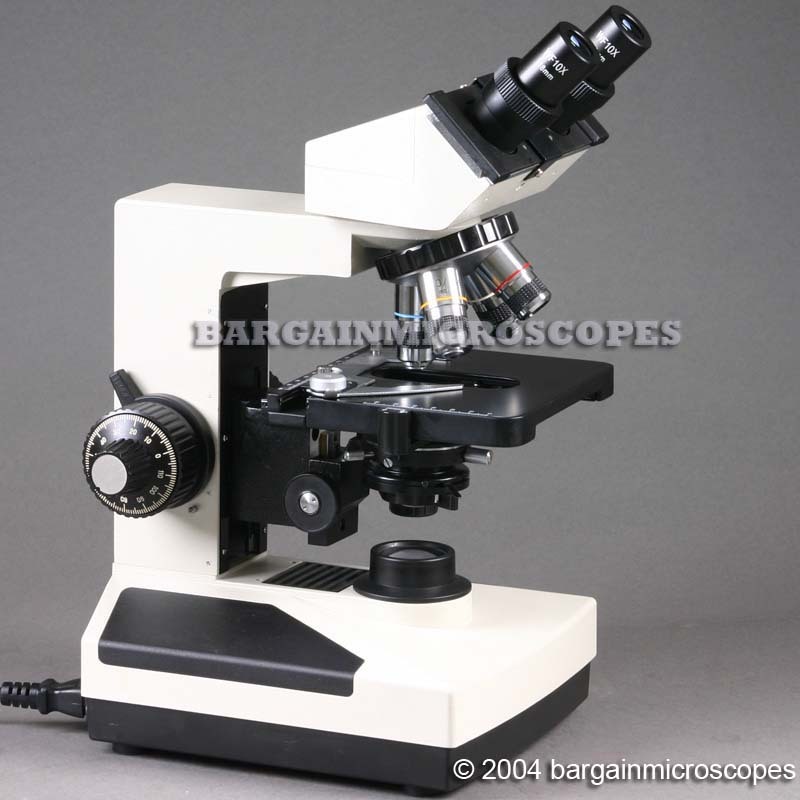 Excellent Quality Professional Biological Binocular Microscope! Full Size Base-Frame-Stage! Much Larger than Others. Sold by Others for Much More! Buy it Here and Save! Suitable for Clinics, Universities, Veterinarians, Students, Teachers, Etc.! 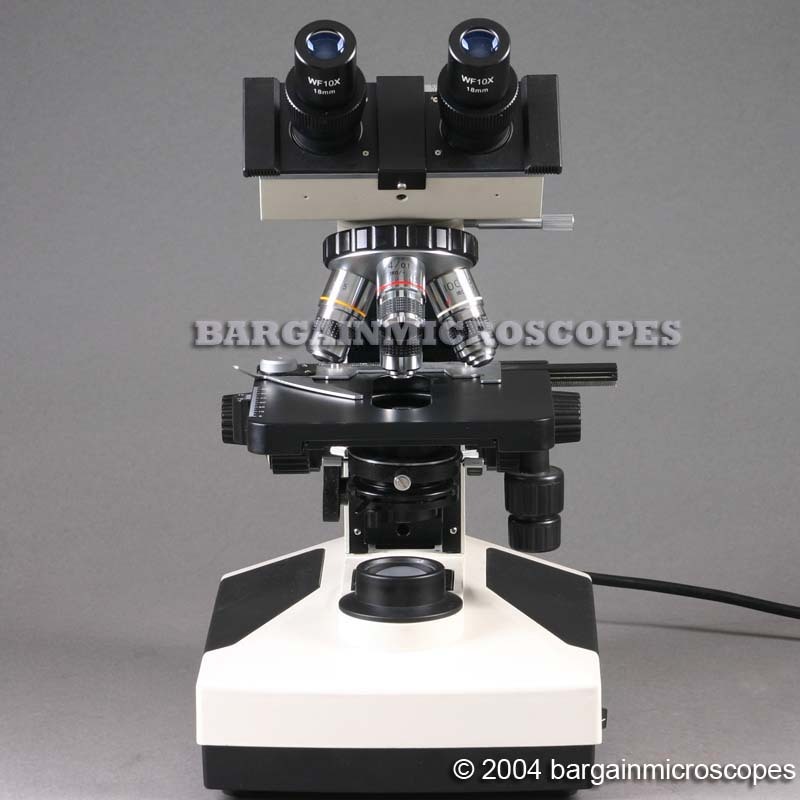 View High Quality Clear Images Through the Eyepieces! 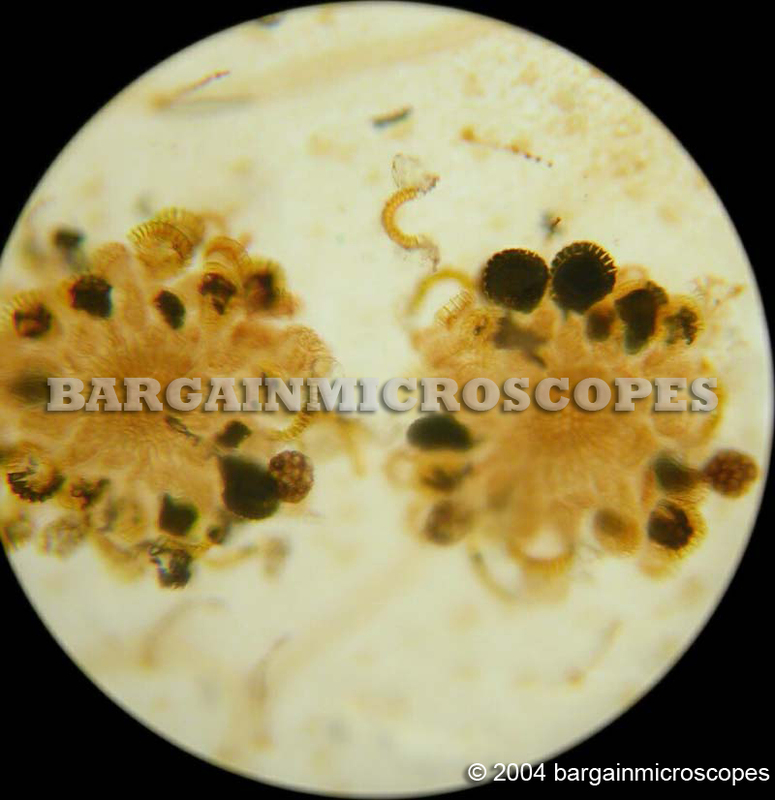 BONUS: Includes 10 high contrast stained and prepared microscope slides. Great variety of zoology, biology, and botanical specimens for hours of learning fun. 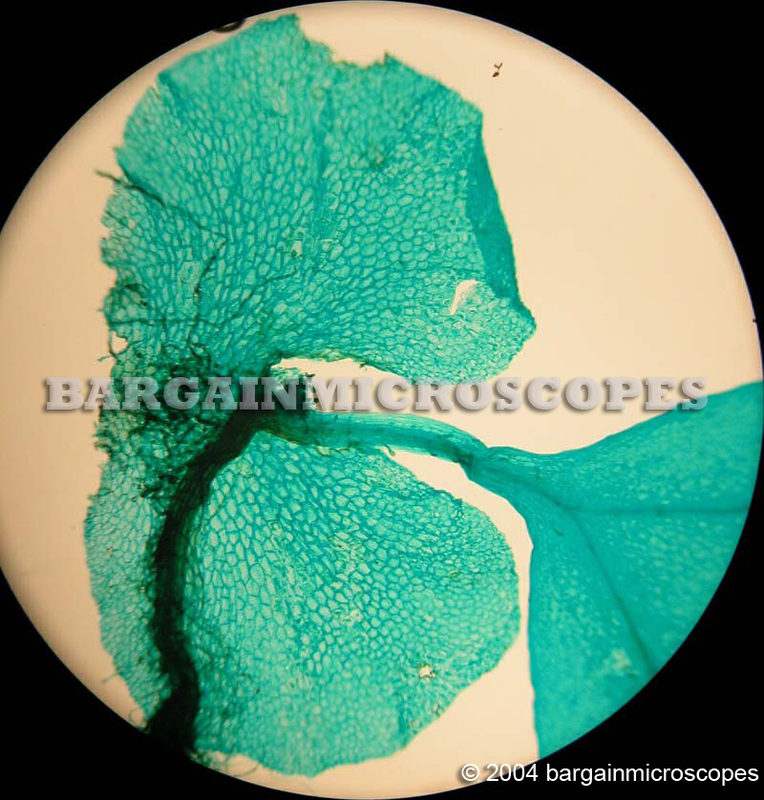 BONUS: Includes a FREE pack of 50 blank glass microscope slides! 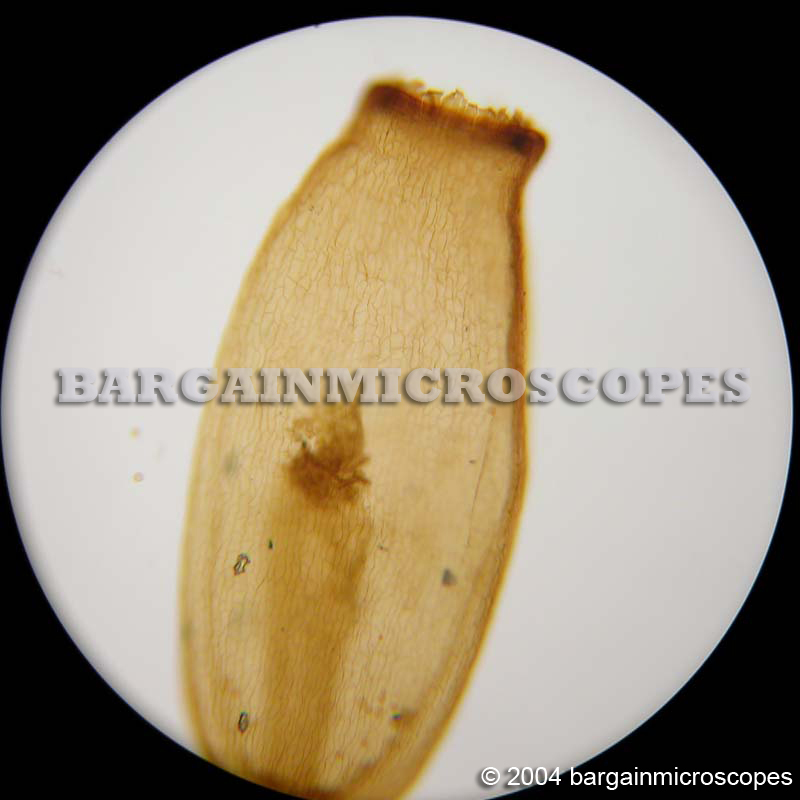 BONUS: Includes a FREE pack of 100 new microscope 22mm square glass cover slips! This is a much needed kit. If you purchase a microscope set without these necessary accessories, you will find you have nothing to begin viewing. Eight Choices of Microscopic Magnification: 40x, 64x, 100x, 160x, 400x, 640x, 1000x, and 1600x. 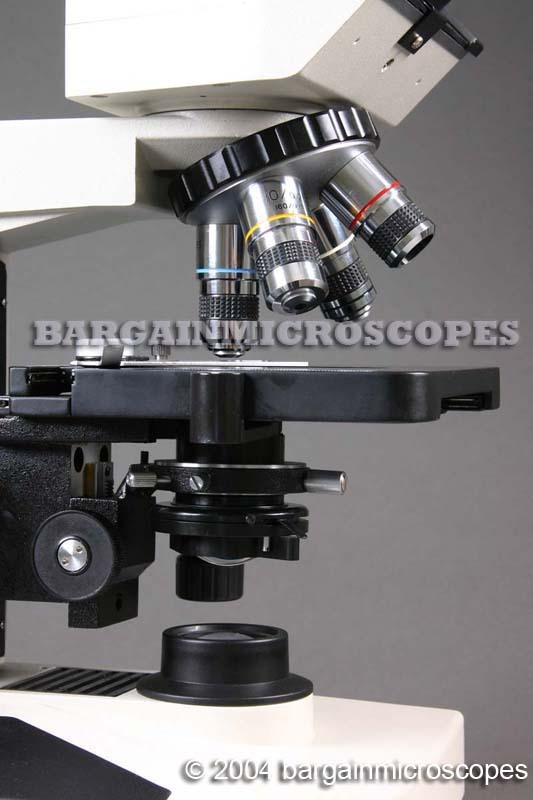 Microscope kit includes two eyepiece sets to vary magnification: Wide Field 10x and 16x. 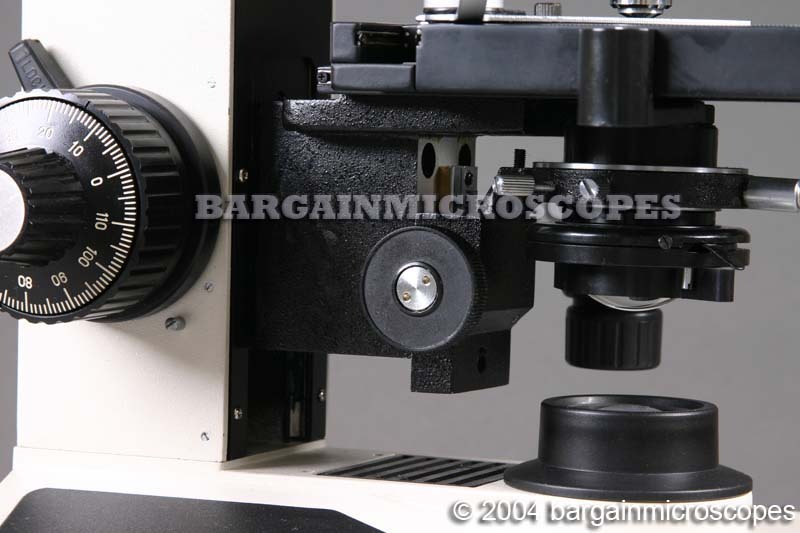 DIN standard microscope objectives: 4x, 10x, 40x, 100x (oil immersion lens). 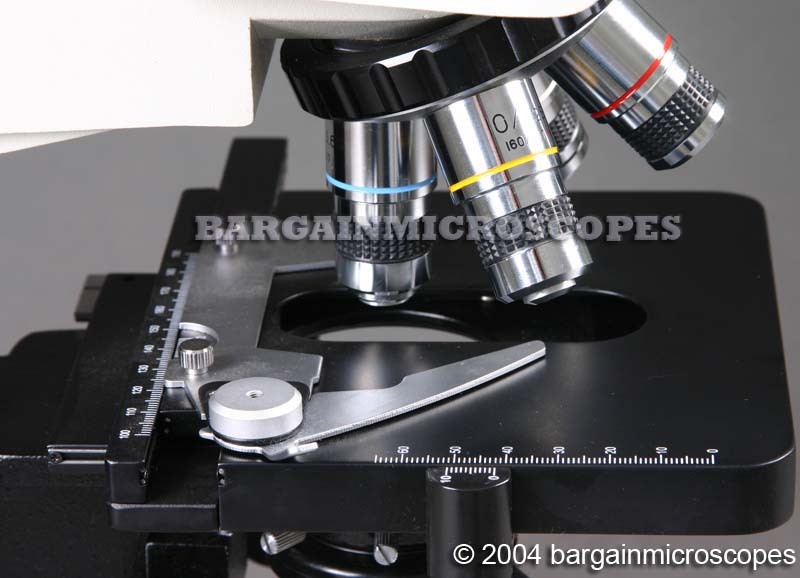 The 40x and 100x microscope objectives have a spring to protect the glass specimen slide as well as the lens. Transmitted illumination with light source in base of microscope. Microscope bulb is 20W tungsten halogen for bright intensity. Intensity has variable reaostat for precise control of amount of light reaching specimen. Rack and Pinion Steel Gears for Easy and Better Condenser Movement. Three Filters Included: Blue, Green, Yellow. Large Graduated Mechanical Movable (up/down and longitudinal Y-direction) Stage: 142 x 132mm. The Stage Movement in the Longitudinal Y-Direction is a Great Option Found Only on More Expensive Models! Low Position Coaxial X-Y Slide/Stage Movement Knobs – Range of Movement: 80mm (X-Direction – Slide Movement) x 52mm (Y-Direction – Stage Movement). 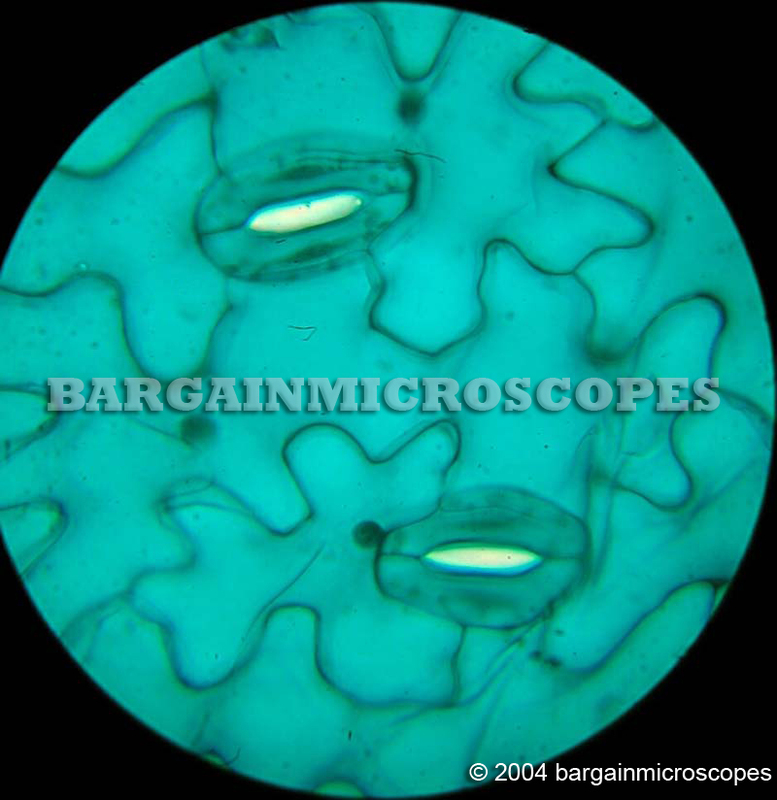 Coaxial Fine and Coarse Focusing Knobs on Both Sides of Microscope. Coarse Adjustment Travel Range: 20mm (Stage Movement Distance Up/Down). Adjustable Lock Ring Stop to Limit Coarse Range to Protect Slides. 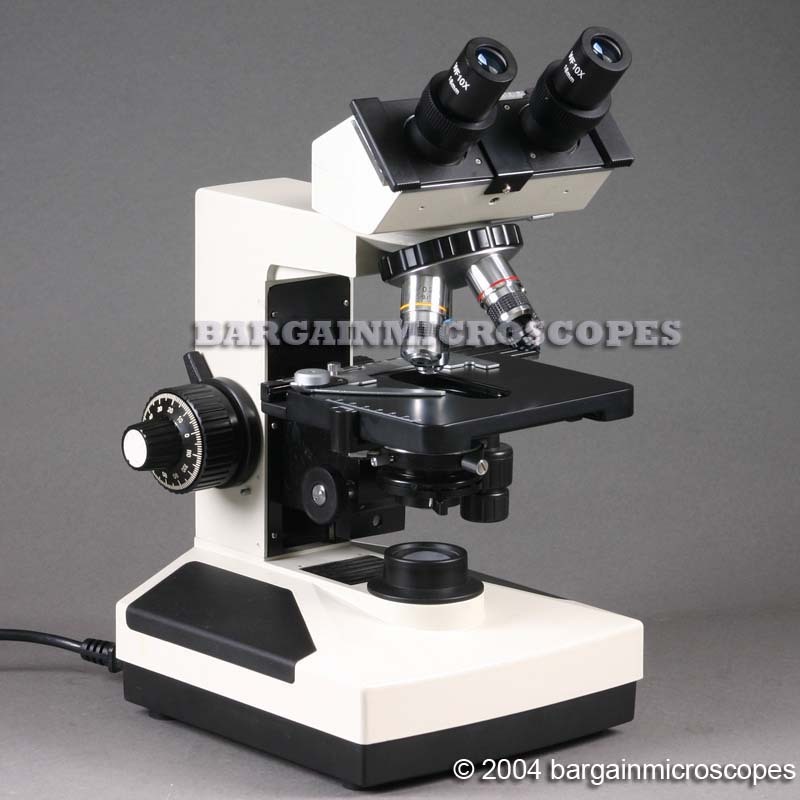 Total Overall Height of Microscope: 400mm. Includes: Instruction Manual, Bottle of Immersion Oil, and Fuse. 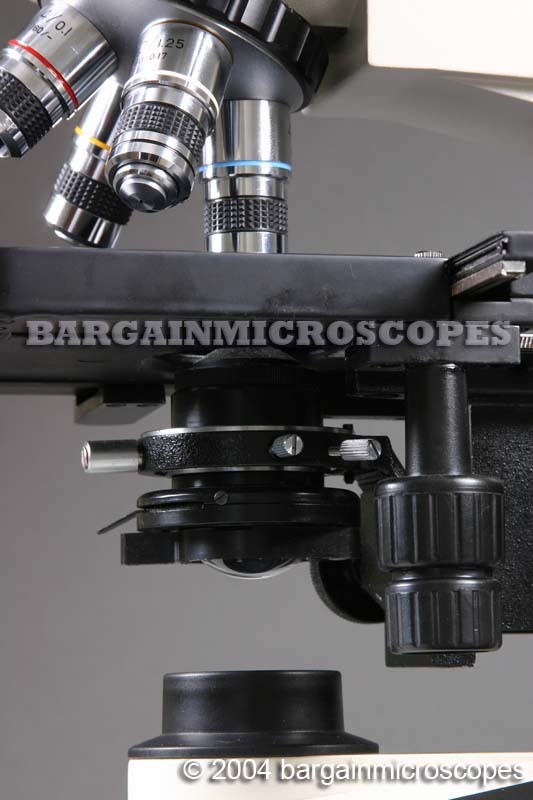 5 Year microscope manufacturer warranty. All included microscopy accessories are covered. 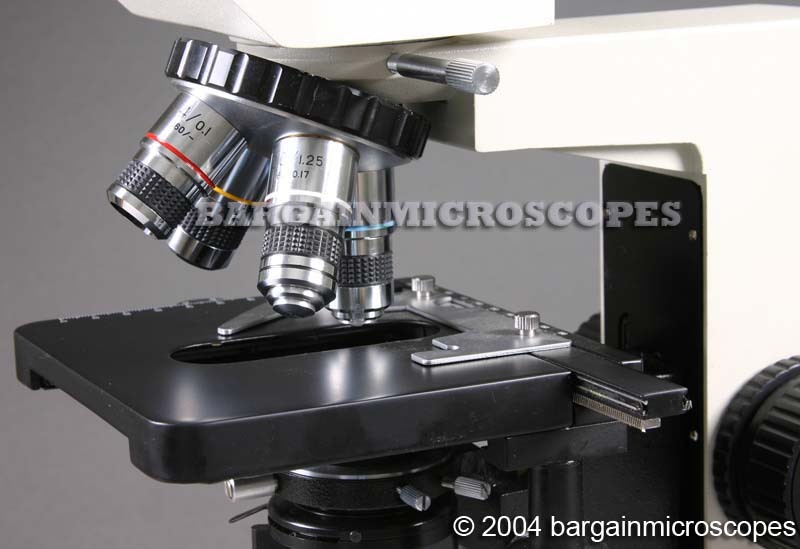 All microscope parts are guaranteed to be free of defects and should function properly. If you need service or repair, contact us and we will fix or replace the defective part.